TUCKED away in museums big and small all over the Mid North Coast are some rare treasures and some everyday objects with stories to tell - but where to start? The fascinating and varied history, the changing lifestyles of the region and its rich heritage, is found not only in the stories and collections of museums but in buildings and landscapes and is the focus of a special festival. The Shine Festival provides the opportunity to shine a light on this heritage by showcasing it through a number of unique special events, many in the twilight or evening or with a twist on the concept of shining a light on our heritage, according to spokesman Kevin Williams. At the Coffs Harbour Regional Museum travel back in time to the Tasma Theatre. "There are over 25 special events across the Mid North Coast from April 22 to 28 as well as many other heritage activities and places to explore," Kevin said. 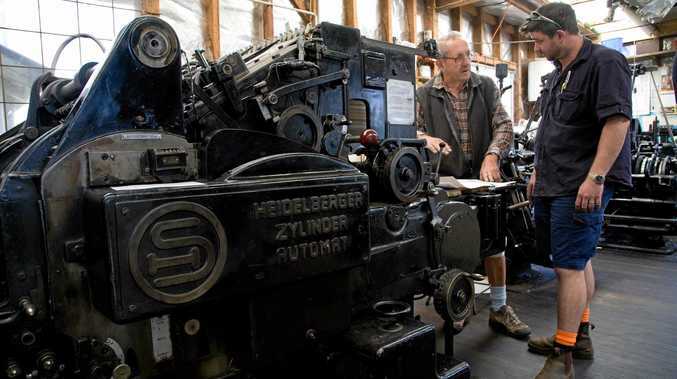 "In Dorrigo, they will be telling the story of the Don Dorrigo Gazette, the last letterpress newspaper in Australia. "Down the Waterfall Way in Bellingen there will be a guided heritage walk of this historic town but with a hippie twist ending back at the museum for performance and champagne. "Why not travel out to Woolgoolga and visit the Guru Nanak Sikh Gurdwara Temple and walk the Woolgoolga Heritage Trail to see much more. 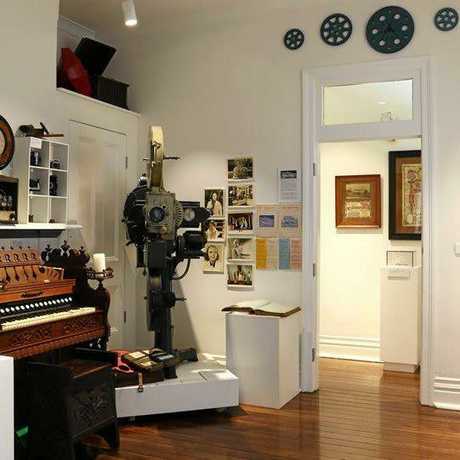 "At the Coffs Harbour Regional Museum, you can travel back in time to what was the crown in the jewel, the Tasma Theatre, for lights, camera, action." Kevin said Shine was a chance for people to check out the many and extremely varied events at museums in their immediate community and all around the Mid North Coast. "There is the chance to climb to the top of Smokey Cape Lighthouse and learn the stories of the lighthouse families who managed the 'highway of light'," he said. 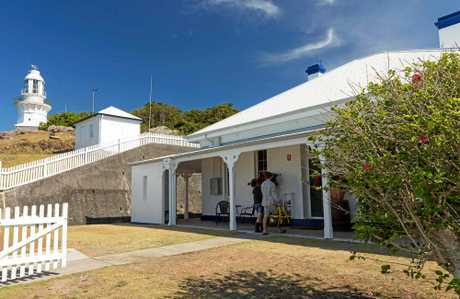 Gaol there are tours promising tales of dark and deadly deeds or life behind bars for the grandchildren."